Life insurance is an emotive topic. Everyone wants the assurance of knowing that their loved ones will be looked after in the event of their death, so there is a need to get it right. Once you’ve purchased a product that isn’t the end of it either. You have to continuously reevaluate your cover to make sure it can meet the needs of you and your family at any given time. You should also endure that you always have the right health insurance in place. Read through our top tips to help you make sure that you get as much out of your life and health insurance as possible. You might wish to consider purchasing health insurance alongside your life insurance policy. In order to get the most out of such a policy, you should ensure when you have to visit a medical practice that it is a provider that is in-network with your insurance company. Not doing so could mean that your insurer will only cover a small percentage of your treatment costs. You can see examples of the costs that you could incur by going to an out of network provider online. You will need to periodically evaluate your life insurance policy to make sure that it adequately covers you and your family. Is the level of cover enough? 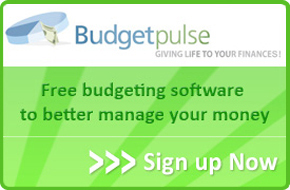 Will it meet the needs of your family once you have gone and they lose your income? Amounts that they need might vary as your family grows. Should you evaluate and discover that you no longer actually need the policy, if you find that your family are able to provide for themselves you could consider selling an existing life insurance policy through a life settlement with a provider such as Mason Finance. 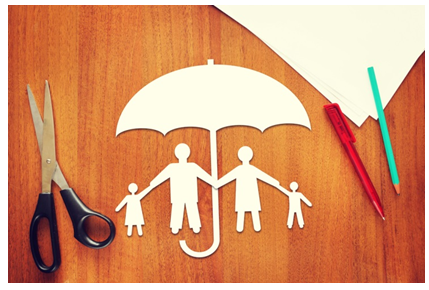 With any health and life insurance policy you need to be sure that you understand the plan. Not knowing what you are entitled to could leave you out of pocket, if for instance, you agree to treatment that is not covered by your insurer. With a life insurance policy, you can void it if you take certain actions, so always read the small print. You can find some information on the jargon that insurance companies use on our blog post considering whether you need insurance. The deductible is an amount which is dictated by your insurance provider up to which you must contribute towards the costs of any medical procedure. Once you have received healthcare valued above that deductible figure, all medical costs will be met by your insurer. It could, therefore, be worth getting non-emergency medical procedures out of the way after you have hit that deductible figure. This one is rather self-explanatory. Make sure you read through your policies carefully to find out if there are any discounts or other benefits that you can take advantage of. Some policies might offer you vouchers that you can use at retailers or perhaps discounts that you can use on purchases. Make sure you don’t miss out.